CHARLOTTE, NC – FOX Sports and the National Hot Rod Association (NHRA) today announce the release of the 2018 NHRA Mello Yello Drag Racing Series television schedule, highlighted by live FOX broadcast network coverage of the “Western Swing” (Denver, Sonoma and Seattle) and the iconic U.S. Nationals from Indianapolis on Labor Day. The FOX NHRA television season opens Feb. 8-11, with the 58th annual Lucas Oil NHRA Winternationals presented by ProtectTheHarvest.com qualifying sessions airing Friday, Feb. 9 (9:30 PM ET) and Sunday, Feb. 11 (1:00 PM ET) from historic Autoclub Raceway in Pomona, Calif. On Sunday, Feb. 11, FS1 is home to three hours of live final-round coverage, beginning at 5:00 PM ET. 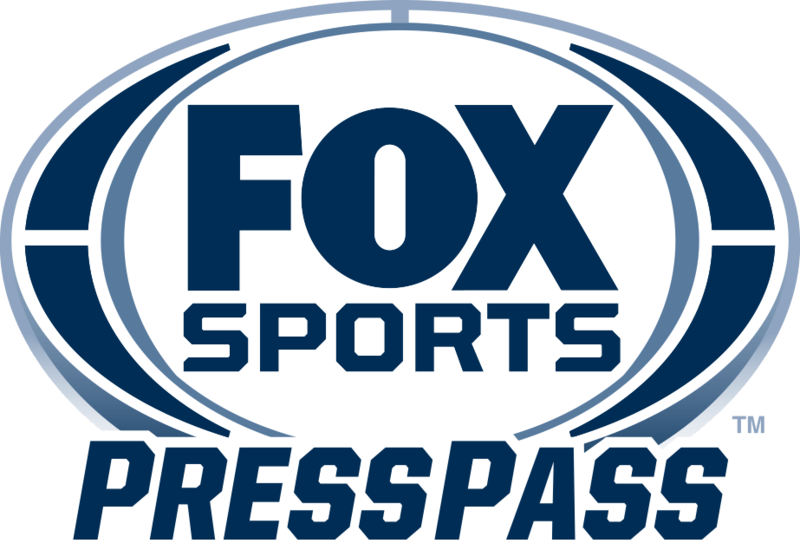 Dave Rieff, Tony Pedregon and Bruno Massel return to the booth for the FOX NHRA broadcast team, with reporting from Lewis Bloom, Amanda Busick, Jamie Howe and John Kernan. In 2018, NHRA Today, the drag racing news and entertainment show, moves to a one-hour slot leading into select Sunday FOX NHRA race programming. NHRA in 30, a half-hour recap of the Mello Yello Sunday Finals show, also returns in 2018. The NHRA Sportsman Lucas Oil Drag Racing Series (16 races) and the growing E3 Spark Plugs NHRA Pro Mod Drag Racing Series presented by J&A Service (12 races), both return to Thursday nights on FS2. NHRA races also will appear in Canada and the Caribbean through FOX Sports Racing, as well as be available through FOX Sports GO, the critically acclaimed app that provides live streaming video of FOX Sports content at home or on the go and now is available to 94 million subscribers.